The old firehouse at the corner of B.B. King Boulevard and Martin Luther King Jr. Avenue has gone through many incarnations since the 1800s, including stints as a recording studio, nightclub and pop-up beer garden. Now it can add one more to the list – office. 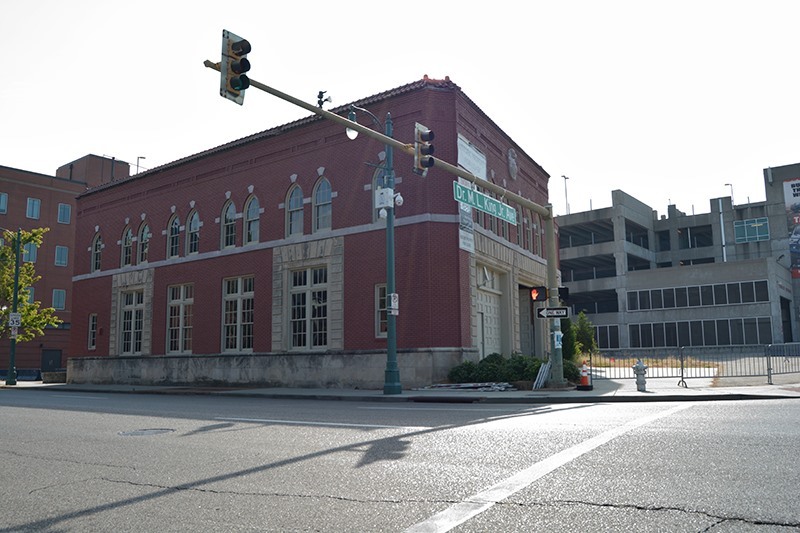 The Memphis Music Initiative (MMI), a local nonprofit organization, recently signed a 10,000-square-foot lease to move its headquarters into the iconic Downtown structure, marking a new chapter in the building’s long history. Darrell Cobbins, president and CEO of Universal Commercial Real Estate LLC, represented MMI in the deal, while Benjamin Orgel and Adam Slovis represented the landlord, Orgel Family LP.